Most webmasters understand the importance of keeping up with their site stats. There are many tools that help with that. Google Analytics is one of the most popular used by most bloggers for this very purpose. It’s not the only tool though. 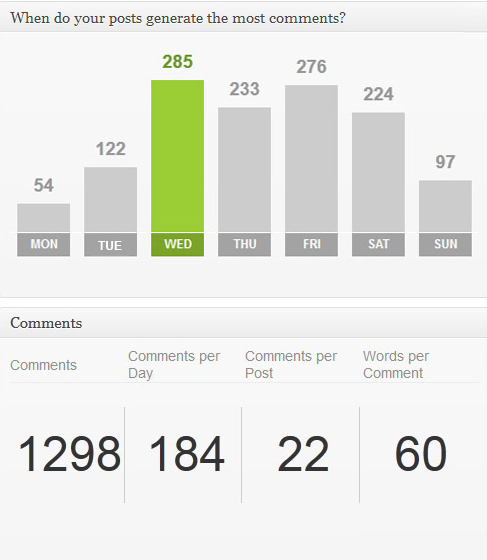 Advanced Blog Metrics for WordPress is a simple plugin that makes keeping up with your blog stats convenient. 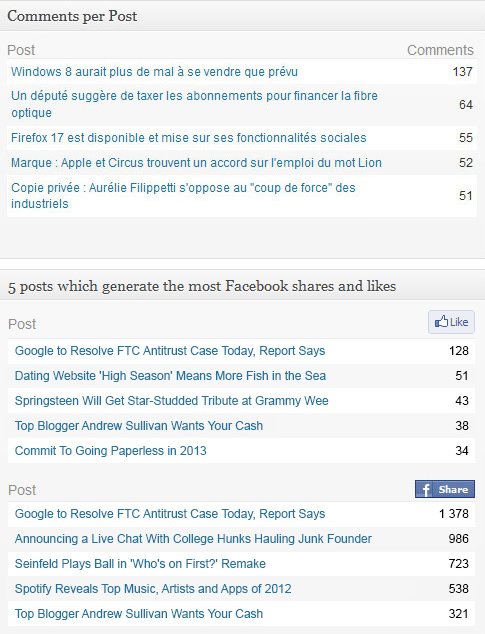 Advanced Blog Metrics is easy to use and tells you how people are reacting to your posts. It shows you the comments and social reactions your posts get. Want to learn the best time to publish your posts? No problem. The plugin displays the information in an easy to follow fashion, so you can clearly see what’s working best on your site. 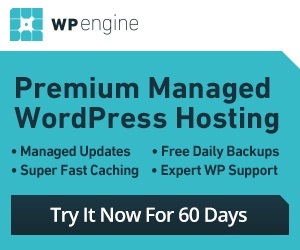 Advanced Blog Metrics is available for free for WordPress. It is not as sophisticated as Google Analytics but gives you a quick overview of what’s working for your business.